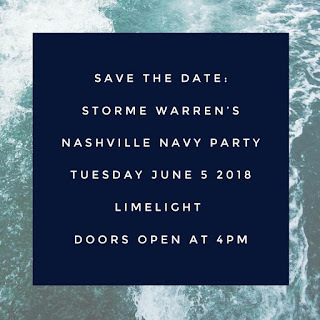 2018 Nashville Navy Party Announced! 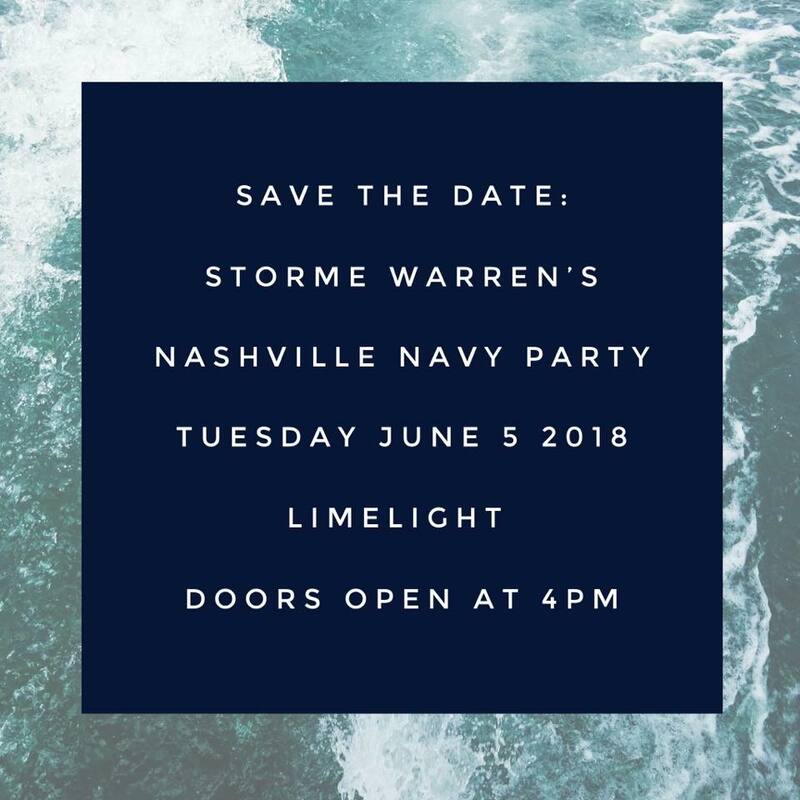 Storme Warren's Nashville Navy Party will head back to the Limelight for 2018! This event welcomes CMA Fest goers annually with an amazing lineup. It is an awesome way to start off the week of the CMA Music Festival. More details to be released soon!